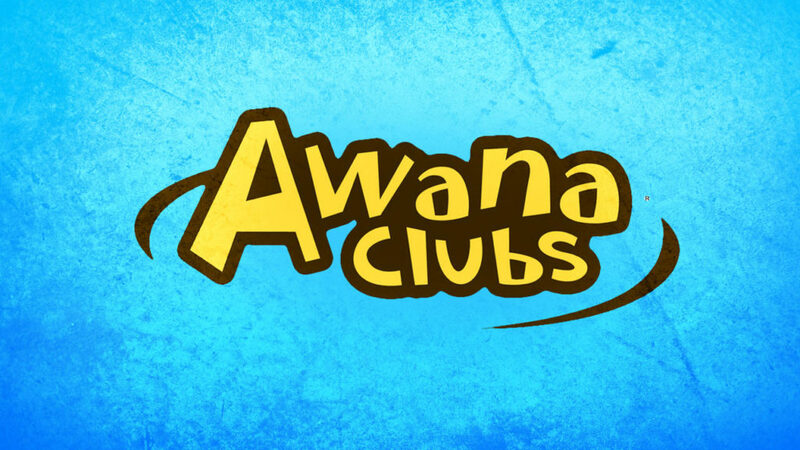 Join us for the end-of-the-year Awana awards. We will celebrate your child’s faithfulness of hiding God’s Word in their hearts. Children will have completed their entire book, or all 8 sections!